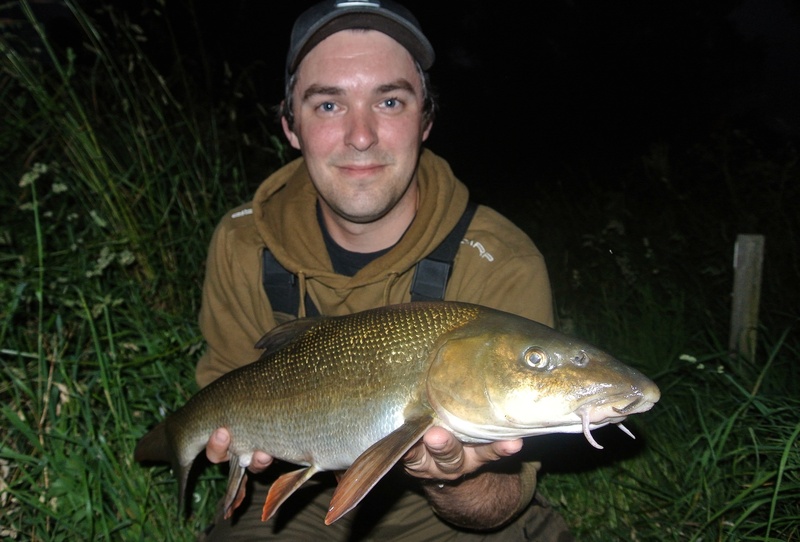 This season was his first full season on the rivers and he has landed some beautiful fish, including his first ever Barbel on his birthday in August (pictured). 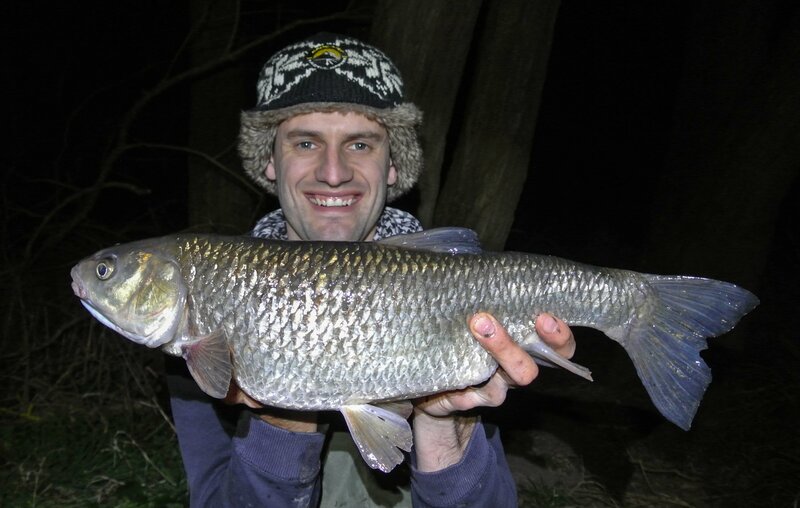 Since then he has managed many stunning Barbel and some cracking Chub and now fishes with confidence. Still water fishing is next for him and I know the same results will follow. 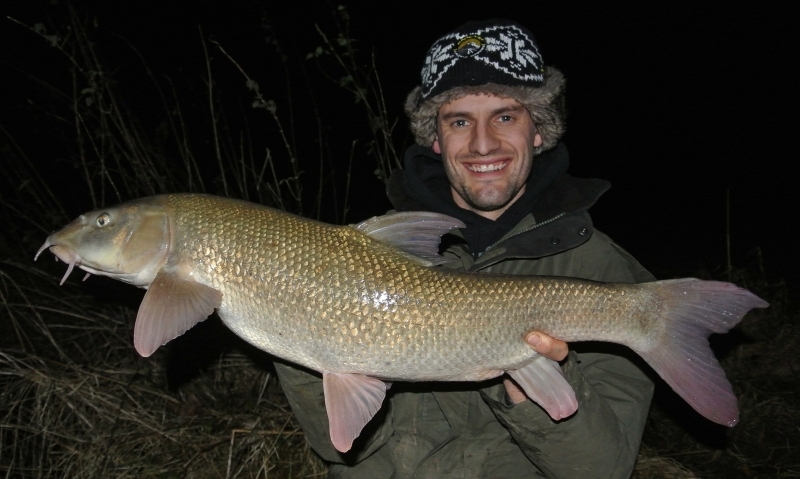 I myself have had a good season to with my PB Barbel and towards the end of the season I turned my attention to predator fishing netting my PB Pike & Zander. 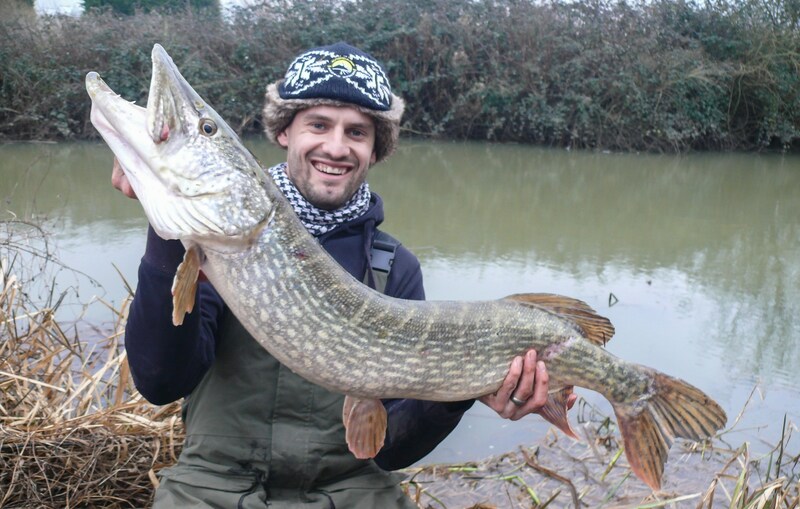 (All pictured) One of the highlights of the season has to be searching out, exploring and fishing new venues with plenty of free water discovered, one stretch being responsible for my PB Pike of 18lb. During the coming closed season my time will be spent doing the same as I do every year, I will be wandering the banks of the rivers. I do this for many reason but in short, I will explore new waters to find new fish. Plenty of time will also be spent on my current waters to see what is changing and to see how the fish have moved around, if at all. I will always try to take some kind of bait too. Bread, maggots, anything I think that I can entice some fish out of the shadows with or not as often is the case, but that’s the point. All time spent on the banks without a rod in hand is well spent & the knowledge gained can prove invaluable come the new season. 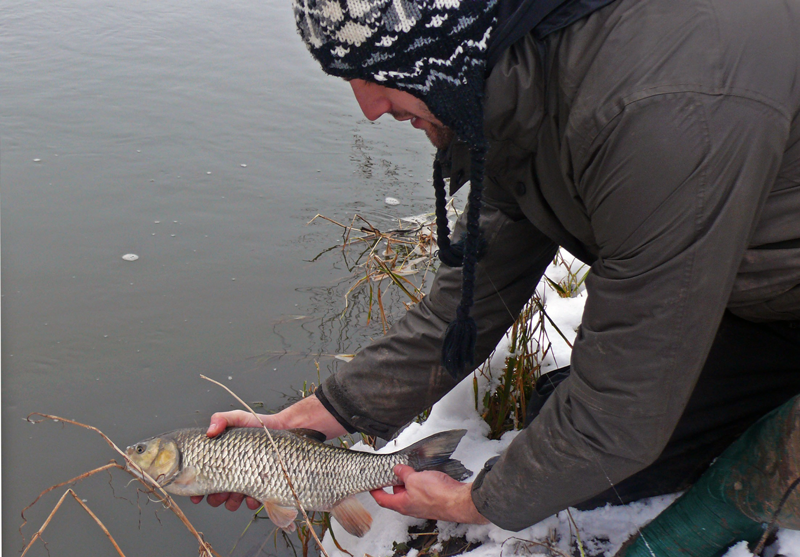 Knowing where the fish are likely to be, obviously will give you an edge when you need that float to dip or rod tip to wrap. So what to do during the closed season….? 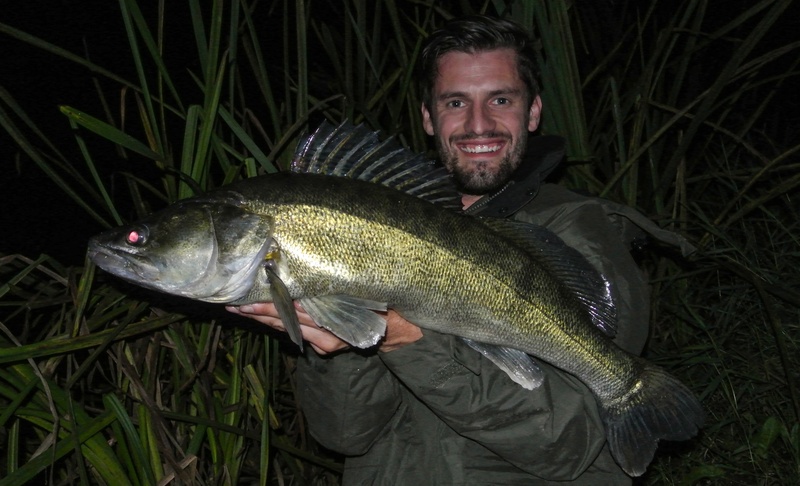 One fish that almost all anglers will turn to this Spring is the beautiful Tench. I myself, will be giving it a go too however still water fishing is not one of my greatest talents. That being said I will apply myself as normal, do my research and fingers crossed I will land some fish. Canals are also a water I will have a good crack at with some canal Carp in mind at a stretch where I spotted some last summer when lure fishing. That I am looking forward to.